Located in the H Street/Atlas District of Northeast Washington DC, The Star and The Shamrock is a New York- style deli and traditional Irish pub. Sound like a contradiction? Jewish and Irish cultures celebrate together at this neighborhood hang. 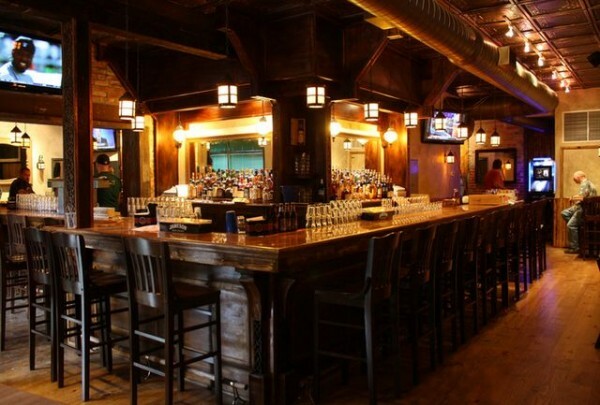 04/15/2014 Bars That Rock: Where to Grab a Drink and Enjoy Live Music in Washington, D.C.